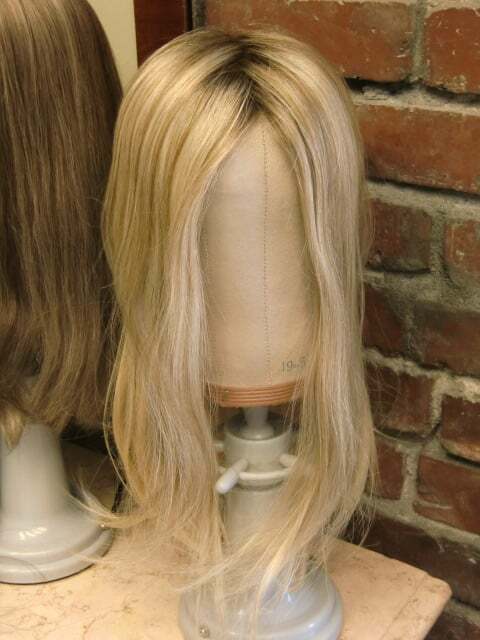 We specialize in hair replacement options for men and women experiencing hair loss for any reason, and offer a full-range of human hair and synthetic hair options as well specialty cutting for our thinning hair clients. 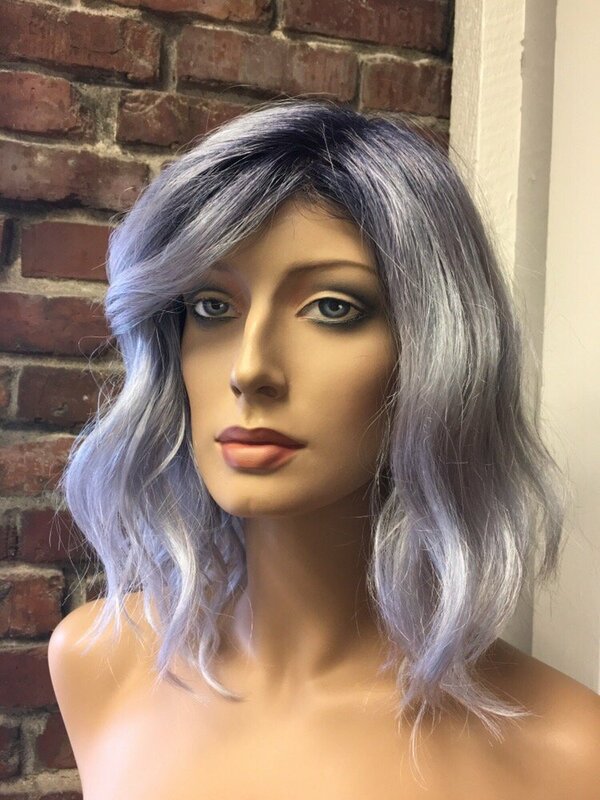 If needed, we will work with you to create a custom design of a partial-hair piece or a full-head wig, giving you the benefit of choosing all aspects of the design including custom coloring and cutting. Hair loss may affect anyone, at any age, and for many different reasons. We help our clients make informed and educated decisions regarding their hair loss and offer on-going support & services for all aspects of hair replacement maintenance and care in a private environment. 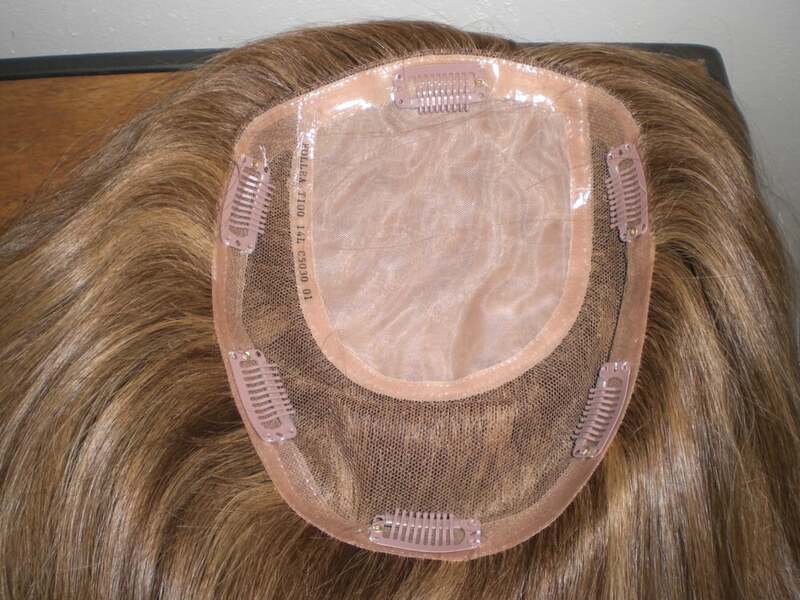 We have created custom solutions for clients dealing with hair loss due to all forms of alopecia, male and female pattern hair loss, chemotherapy, trichotillomania, burns and abrasions, and more. If you have questions or would like to learn more, please contact us to schedule a complimentary consultation to discuss all of the various hair options available and your specific needs and expectations. Our goal is to help find the right solution for you. You can also now book online! We are also a Transgender-friendly salon and are active in the local TG community. We seek to provide a secure, supportive environment for all of our clients and to assist them in creating the most natural, desired look possible.